To help achieve great results and keep your pond in the best condition, Fishkeeper Plus offers a full range of maintenance services. From small jobs such as replacing a UV lamp, or changing a filter, right through to a complete pond clean, we are here to help! 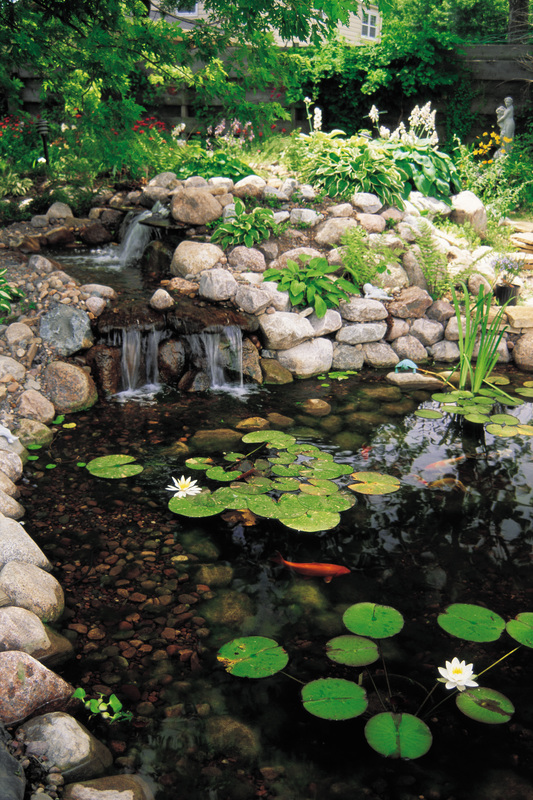 For complete management of your pond, or just an occasional helping hand, Fishkeeper Plus can offer a tailored solution to suit both your needs and your budget. Whether your pond is big or small we can offer as much or as little help as you require.